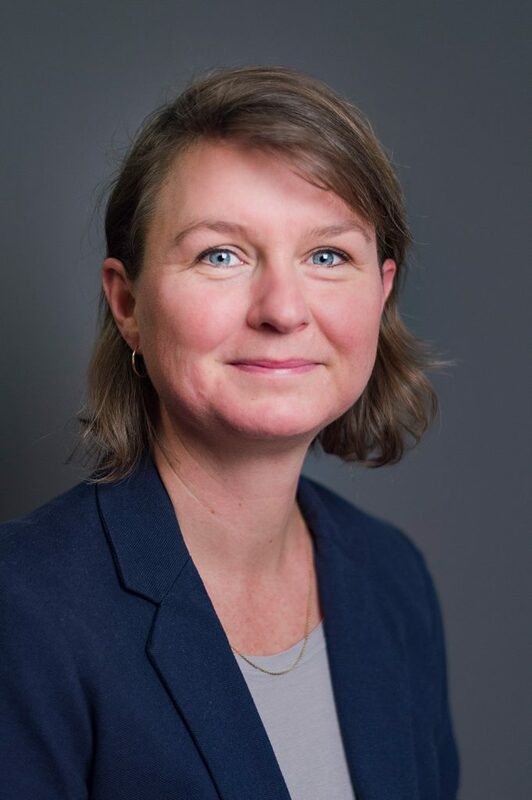 Mette Damgaard Nielsen has a background in molecular diabetes and metabolic research through which she has acquired wide scientific expertise in addition to extensive experience in fundraising and research project coordination. Mette has an MSc degree in chemical/biotechnological engineering from the Technical University of Denmark and obtained her PhD degree from the Faculty of Health Sciences at the University of Copenhagen in 2004. Mette worked several years as a post-doctoral researcher at different institutions, including the University of Rochester, NY, USA and the University of Copenhagen. At COPSAC, Mette works with research related administration, fundraising, scientific counseling, contact with the media and human resource management.